Thomas Fai is a new assistant professor in the Department of Mathematics. His research deals with the scientific computing and mathematical modeling of complex biological fluids, including the fluids inside of blood vessels and cells. He is interested in developing highly resolved, three-dimensional simulations that can help answer fundamental questions in biomechanics and physiology. 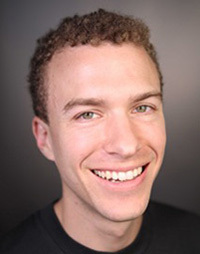 Prior to joining Brandeis, Thomas Fai was an NSF Postdoctoral Fellow at the School of Engineering and Applied Sciences at Harvard with adviser Chris Rycroft. He received his PhD in mathematics from the Courant Institute (NYU) with adviser Charles Peskin. 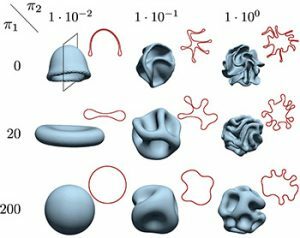 At Brandeis, he intends to pursue research into numerical methods to accelerate simulations of complex fluids. He is interested in continuing his work on the interaction between fluid flow, geometry, and molecular motors inside neuronal dendrites, and how this interaction breaks down in neurodegenerative disorders such as ALS and Huntington’s disease.